20 Work Stations * 2 Cabins * 1 Conference Room * 1 Reception * 1 Pantry Fully Furnished Sq.ft. Office Space IN TIME TOWER. 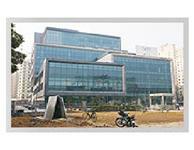 Time Tower, a commercial building on the main MG Road, has good metro connectivity from MG Road Metro Station, within 0.5 km, and has good visibility from NH-8. 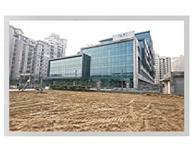 There are 5-star hotels as well as hospitals and malls within a 2 km radius and good connectivity by road to all the major micro-markets of Gurgaon. 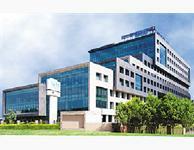 "5.5 Lakh sq.ft business park ‘Time Tower’ is located in the heart of Gurgaon. Fully equipped business center and its proximity to key areas make it an ideal destination for large multi-national companies. 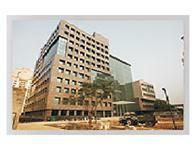 The finest office complex in city is copromoted by Sh. 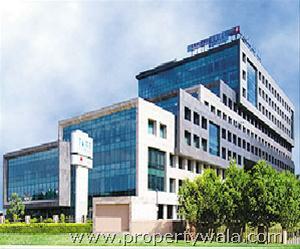 Pawan Kumar Dhoot & Suncity Group." 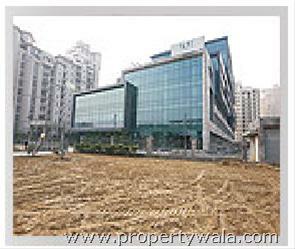 The M G Road in Gurgaon refined live and work. The M G Road is a world all by itself. With the lavish residential community, the highly enabled working complexes, the chain of hotels, restaurants, food courts like Pizza hut, Dominos and Barista and the international standard of entertainment make living and working in the M G Road extravagant. 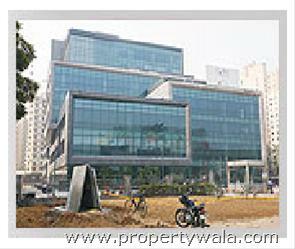 The international standard shopping malls like the Grand Mall and the B Bazaar to name a few have some of the leading brands in Gurgaon M G Road. 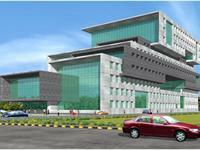 Schools, College and health care Centres at the M G Road makes it complete. 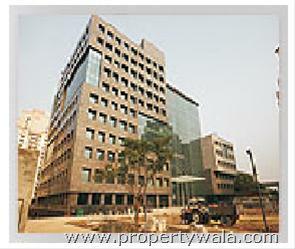 M G Road Gurgaon is highly connected to all part of the country. 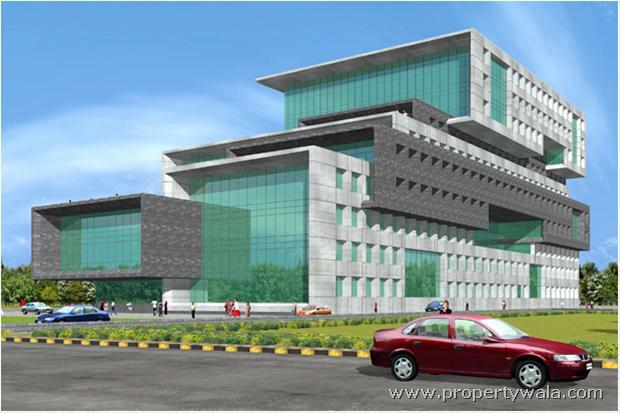 With the wide roads of approximately 60 meters and with its proximity to the domestic and international airport and also with the NH 8 being a stone throw distance one can reach not only Delhi but also all part of the world. The metro rail on the M G Road makes the intercity connectivity fast and easy.